White truffles are fungi that grow a few inches beneath the earth at the base of oak, hazelnut and beech trees. The gourmet mushrooms grow in Italy, in the Piedmont region and near Alba. Oil produced from these truffles gives even the most simple dishes a rich and complex flavor. Try some white truffle oil recipes to experience the flavor for yourself. This savory custard uses a combination of white truffle oil with black truffle shavings for a rich, satisfying beginning to any meal. Beat the egg, egg yolks, salt, and truffle oil together. Slowly add the hot cream and beat well to combine. Pour the egg mixture into eight buttered ramkins and bake for 20 minutes at 325 degrees F. or until set in the middle. Heat the beef stock on the stove until reduced. Add the cabernet and heat through. Pour the reduced stock mixture over the upended custards and garnish with truffle shavings. The sensual flavor of white truffles perfectly complement the earthy taste of asparagus. Serve this as a starter or side dish for any meal. Snap the ends of the asparagus stalks where they break naturally and discard. 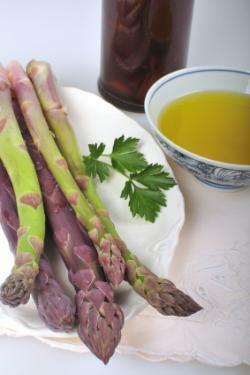 Bring a pot of water to a boil and submerge the asparagus stalks for five minutes to blanch. Remove the asparagus stalks from the water and set aside. Whisk together the white truffle oil, olive oil, champagne wine vinegar, lemon juice, and salt. Drizzle the oil mixture over the asparagus stalks and serve. 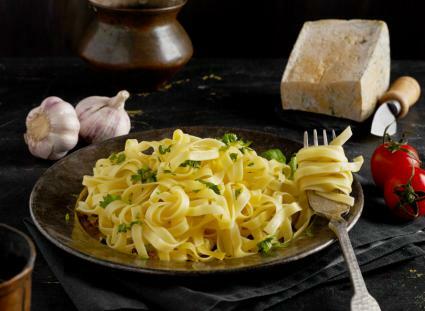 Turn an ordinary pasta dish into something extraordinary with the addition of white truffle oil to the sauce. Add salt and the linguine. Cook until just al dente, remove from heat, and strain a small amount of liquid off into a bowl. 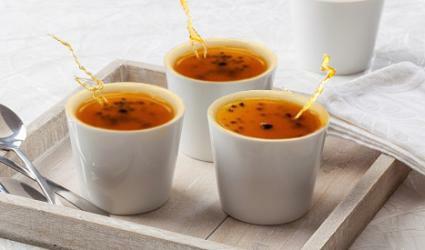 Strain the remaining liquid to discard. Return the pasta to the pan and add the butter, eggs, cream, cheese, truffle oil, one tablespoon of the retained liquid, and pepper. These creamy eggs have a custard-like consistency that pairs well with the flavor of the truffle oil. Whisk the eggs with the mineral water. Heat water in the bottom half of a double boiler. Melt the butter in the top of the double boiler, and then add the eggs. Stir the eggs constantly with a rubber spatula while they cook. They should thicken and rise up when cooked through. 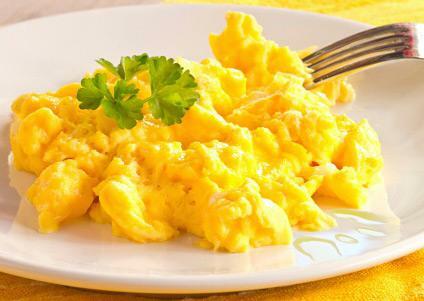 Drizzle the eggs with truffle oil and stir before serving. True white truffle oil has a sensuous aroma and flavor that will enhance anything you add it to. Try these recipes as a way to introduce the flavor to your palate and taste what you may have been missing.